business. We’ve been offering our customers on the Front Range professional workmanship and service since 1988. 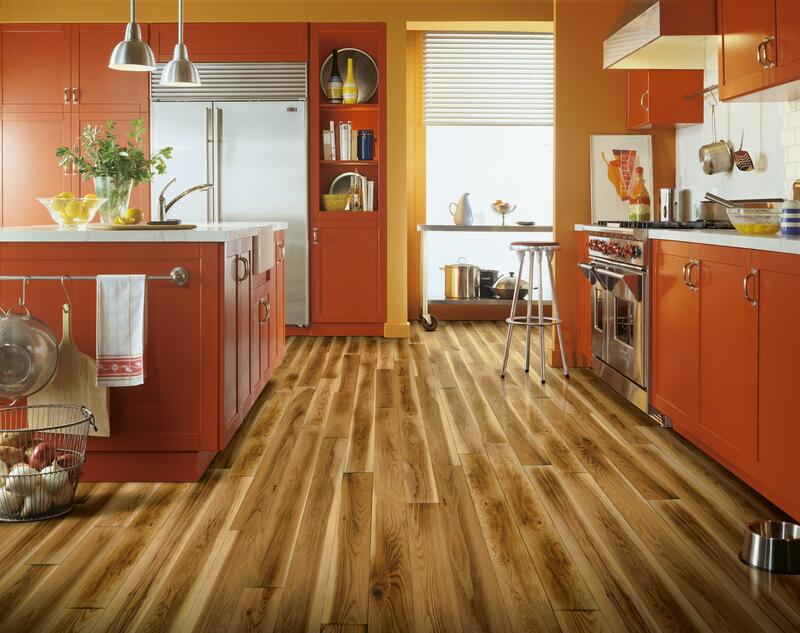 Floor Crafters Hardwood Floor Company is one of the longest standing flooring companies in and around Boulder County serving our customers 50 miles in every direction. Floor Crafters Hardwood Floor Company are your wood flooring specialists; A locally owned-and-operated company based in Boulder, Colorado, Floor Crafters has over three decades of wood flooring expertise under its belt. We provide superior products, estimates, installation, project management and refinishing services for your home or business. Our Front Range, Fort Collins and Denver-based customers have been enjoying our professional workmanship and services since 1988. We know that our work is part of your home investment. Let us help you navigate this expenditure by walking you through our wide range of wood flooring options, stains and finishes. Floor Crafters Hardwood Floor Company offers free consultations, either in your home or at our convenient showroom in Boulder, where you can view a wide range of flooring options. For us, this is personal. Our passion for wood flooring, combined with years of knowhow, result in a level of quality and professionalism that is difficult to match. We’ve helped countless customers over the years, and we’re proud of our reputation for superior end product quality and customer service. "Thank you for making my floors go from yuck to yippy!"